Sambirano aromatic , with the chemical and technical background of its founder has developed an extraction process of vanilla beans, thus adding value to raw materials and transferring technology know-how in the country. 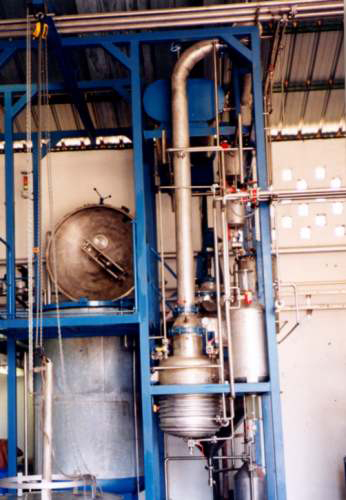 The extraction process is based on ethanol, obtained from the local sugar can industry. The evaporation step is performed at low temperature and preserves the topnotes of the vanilla flavors. 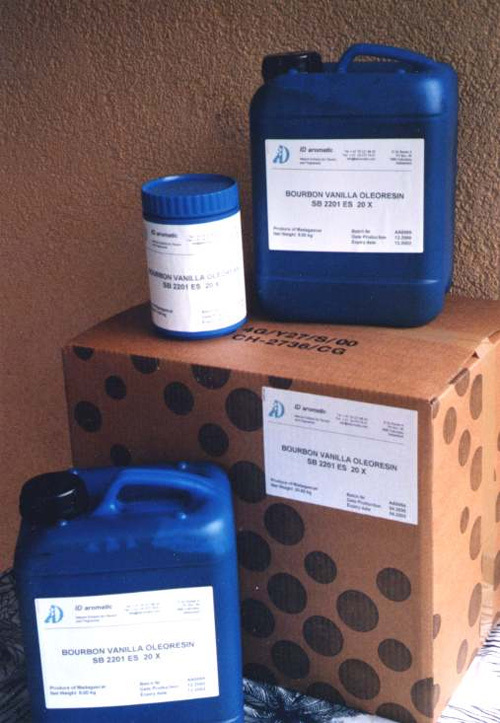 Residual solvent is as low as 1-2 %.